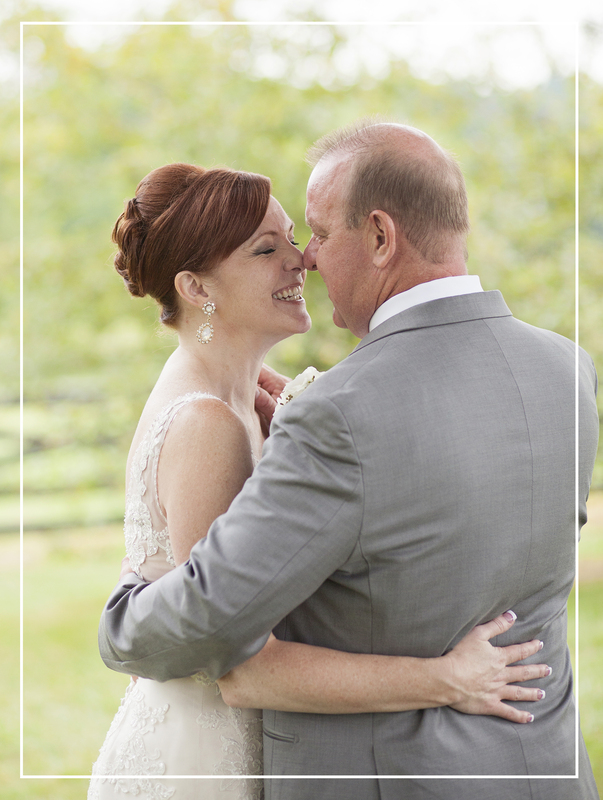 With over 11 years as wedding photographers, we have learned that the most authentic photos happen when we have taken the time to get to know our couples. 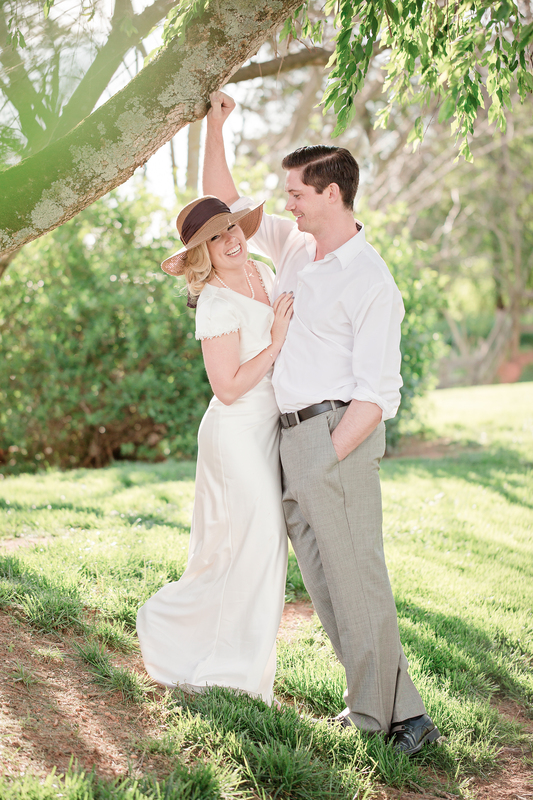 Part of the Jackson Signature Photography Experience is just that, relationship building. The lovely photos that follow are the outcome. After being apart of so many couples wedding days, we realized that we play an important role as wedding photographers. Out of all of your wedding day vendors, we are with you throughout your day, so we feel that part of our job should be to keep your day running smoothly. 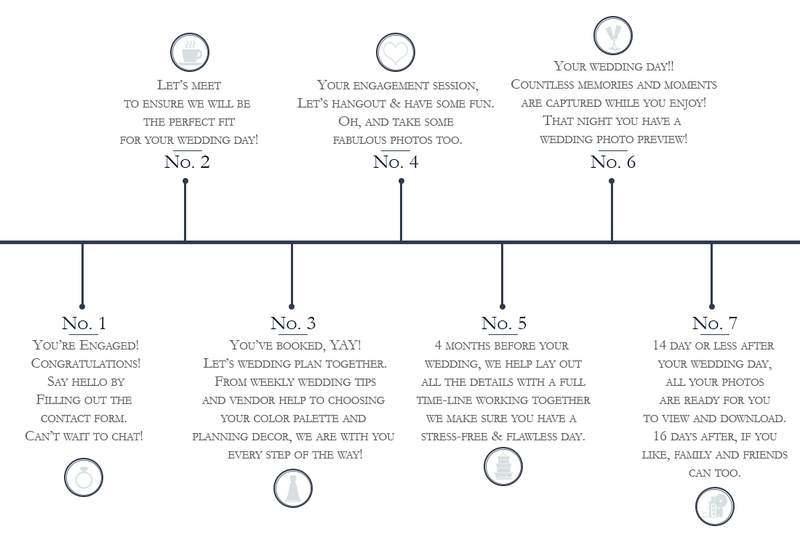 From creating a custom time-line complete with when the bridesmaids should put on their dresses to mapping out all the family photos, we plan and guide the day to be as stress-free and enjoyable as possible. If you haven’t guessed this yet, we love helping our brides and grooms through the wedding planning process. Whether it’s searching for the perfect vendors, finding the most lovely venue, choosing the decor or helping you find your wedding style and color palette amongst the hundreds of Pinterest pins; we would like to be there for you every step of the way. It’s all a part of our unique wedding planning service that is included in our packages for our couples. We even have weekly wedding tips for our brides! We offer unique, customized packages to fit your desired coverage for your wedding day. Packages include your wedding photos, our unique wedding planning services, photo print release, on-line photo viewing, sharing, and download of your images for you and your family and friends. To ensure our brides & grooms have the best experience, we shoot a maximum of 15 weddings a year. We want to make certain that we are the right fit for our couples because when we photograph a wedding, we know that we are not just capturing moments and memories for one day, but moments and memories that will be passed down for future generations. Please contact us for more details. We would LOVE to hear all about your wedding day! Tiffany went above and beyond! From recommending bridal salons and other vendors, helping me develop a theme and color palette for my venue and even going dress shopping, she was always professional and very willing to help me create my dream wedding. For someone who doesn’t like getting thier picture taken, the only word I have to describe my wedding photos is STUNNING!!! !